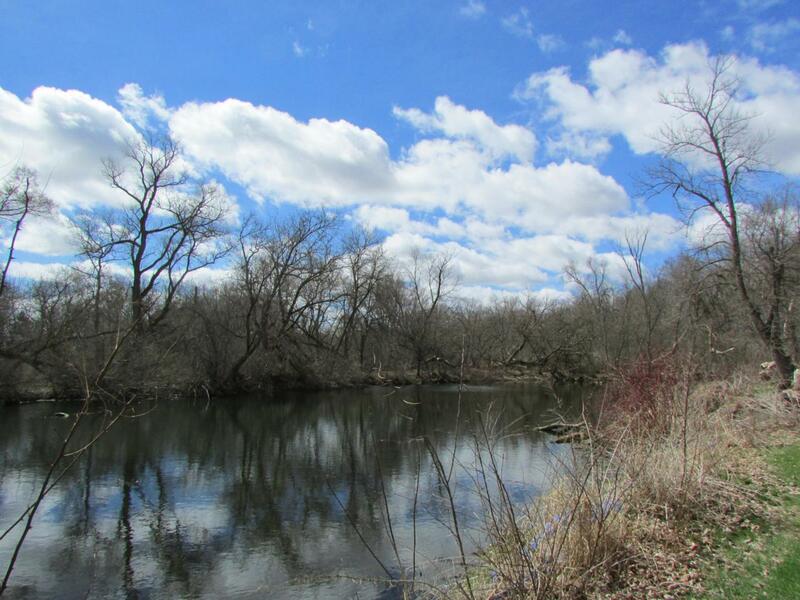 Over 12 acres with private pond, hunting, fishing, and more wildlife to enjoy. There is an old home on the property that has not been occupied in years. Also features a heated outbuilding with water. Come take a look or start new and build your dream home on this excellent property. Listing provided courtesy of 3% Real Estate.